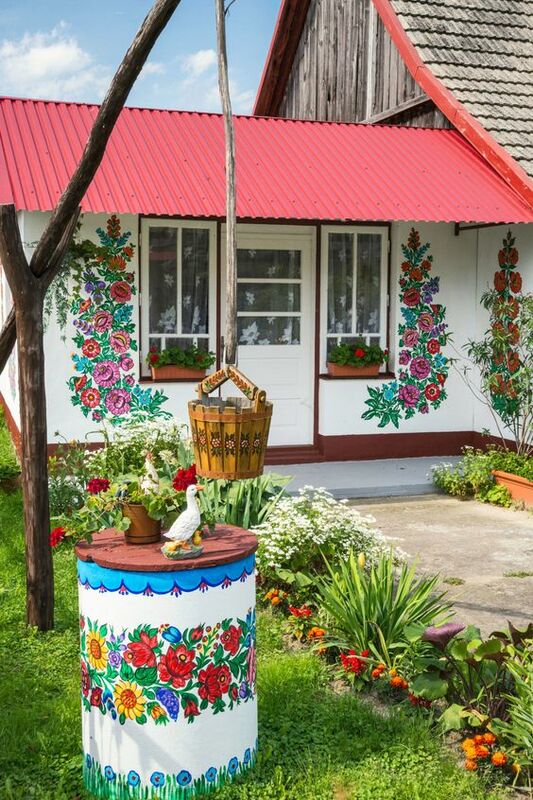 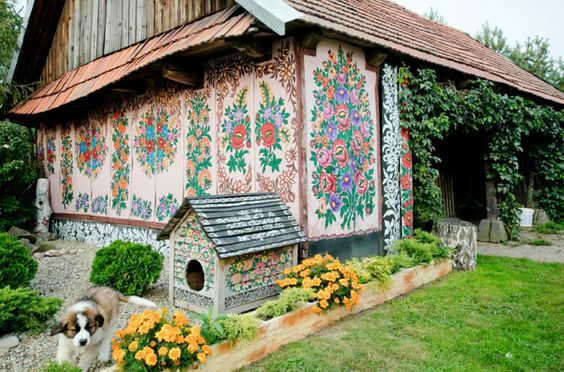 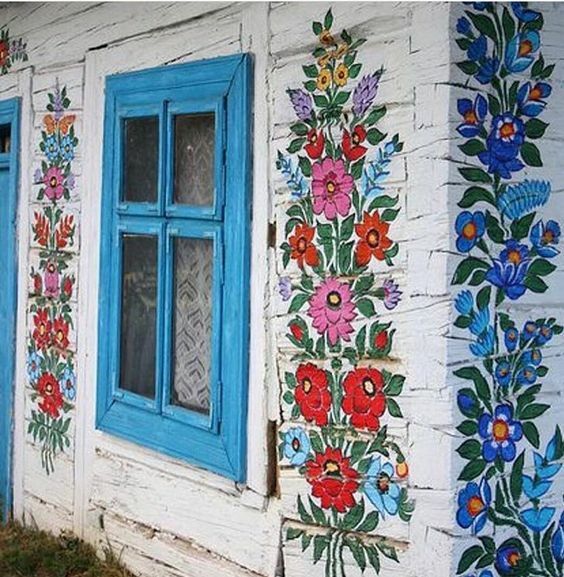 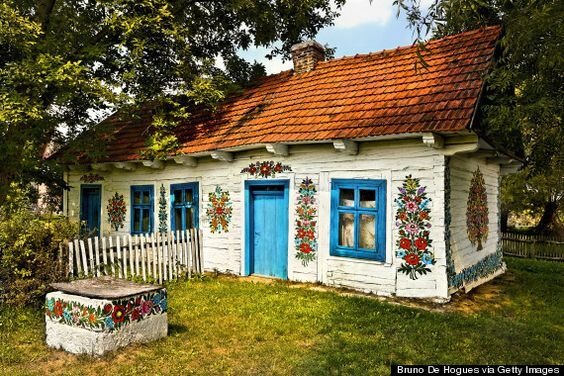 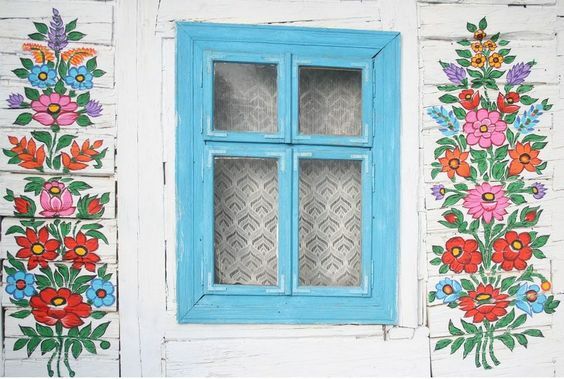 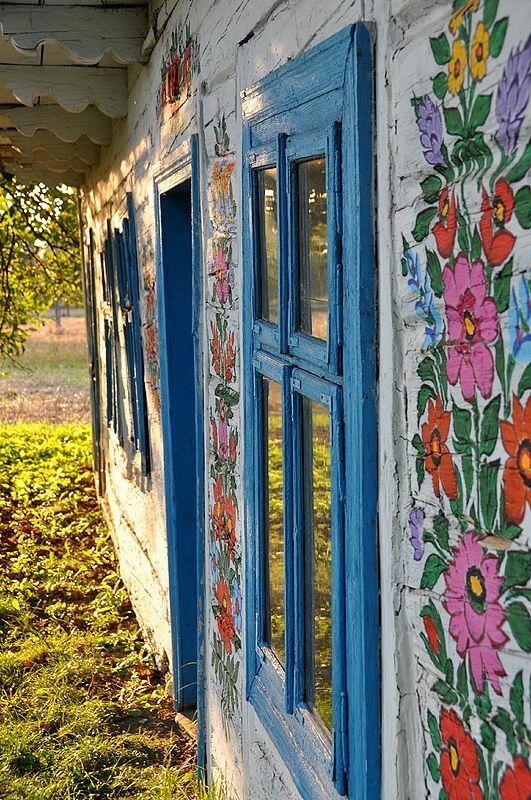 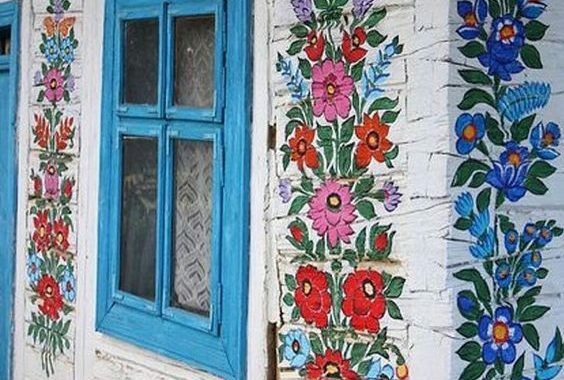 The little town of Zalipie in Poland has a tradition of painting its houses like this, and it’s just so gorgeous. 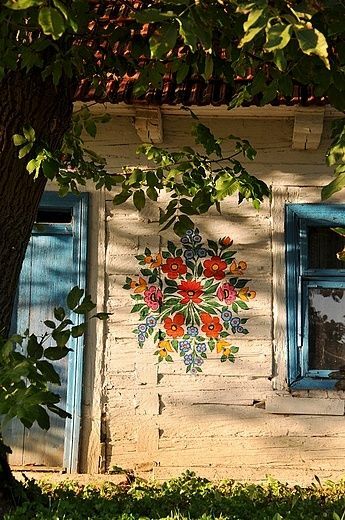 I want to do something like this on one of the exterior walls of our house. 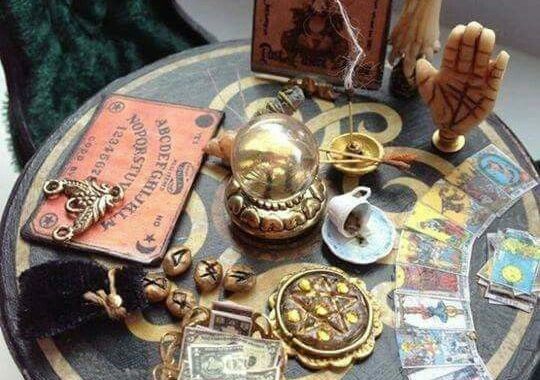 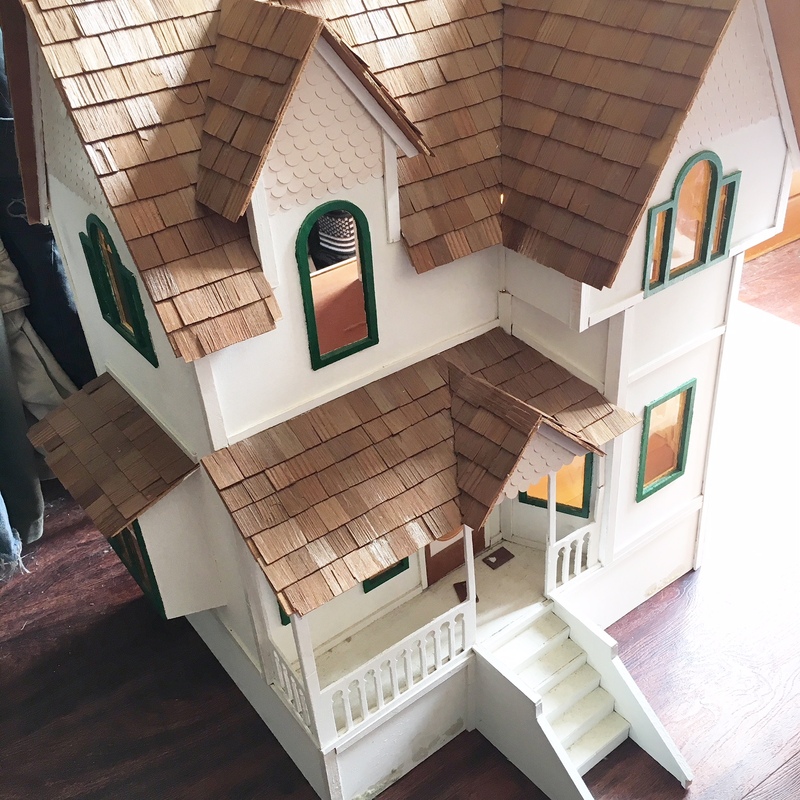 I bought a new dollhouse from Goodwill ready to turn into my Wizard’s Cottage! 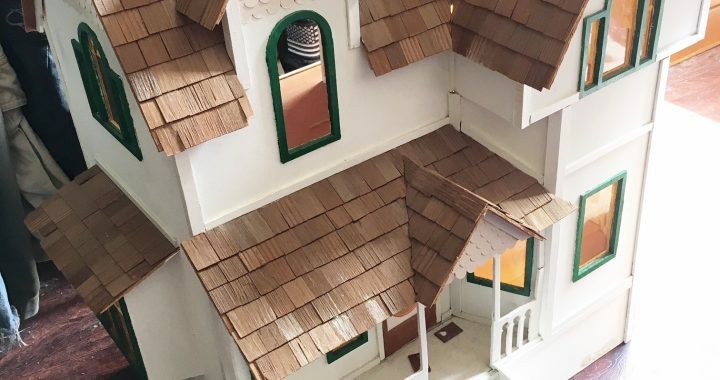 I’ve renovated and sold three dollhouses in the past, but this is one that I plan to spend a lot of time on and keep for our kids (when they’re old enough to safely play with small things). 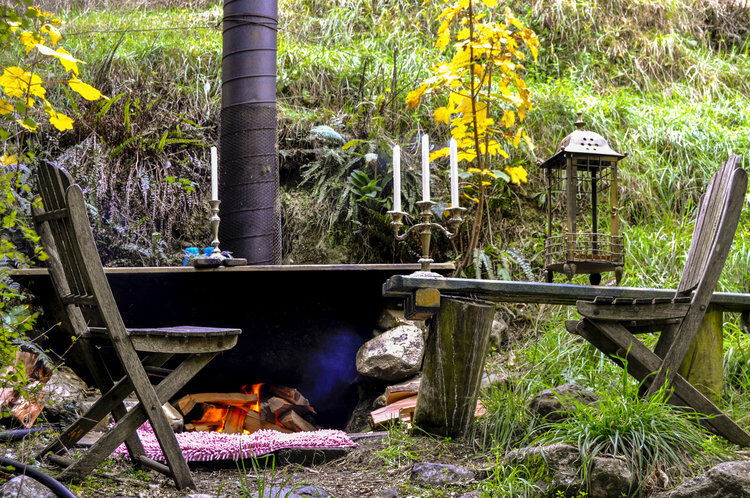 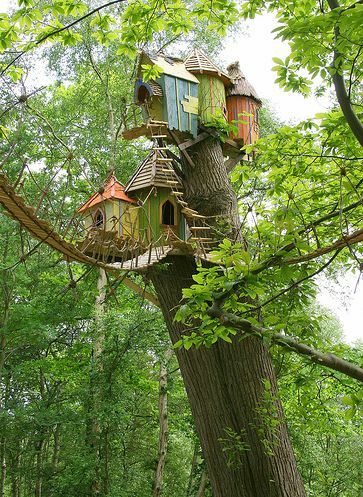 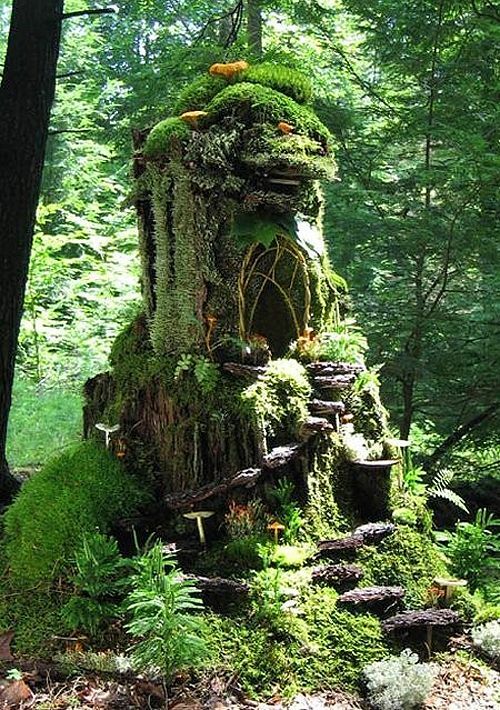 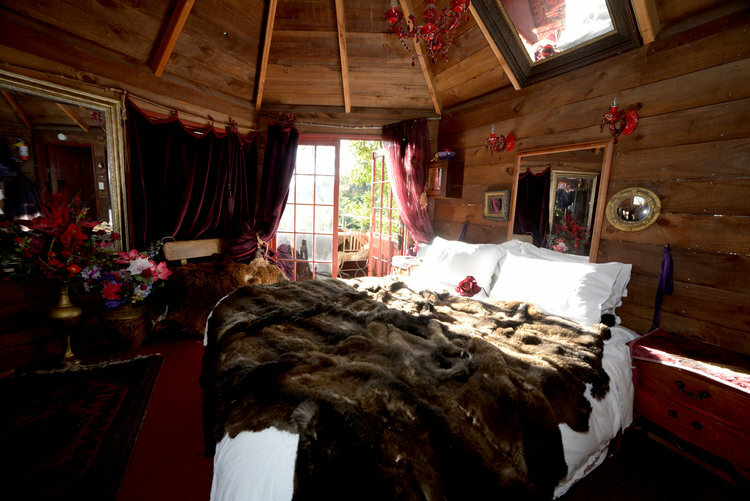 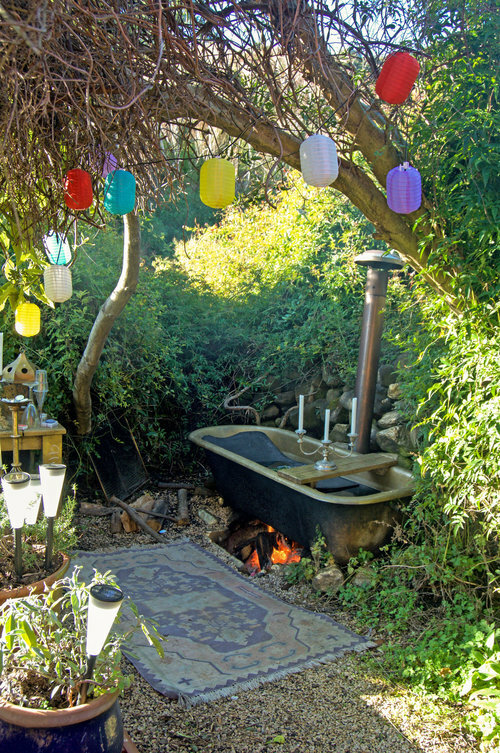 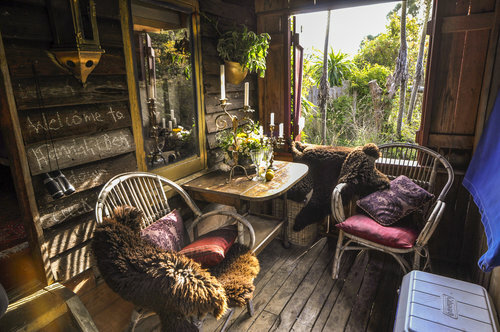 Today I’m fantasizing about treehouses. 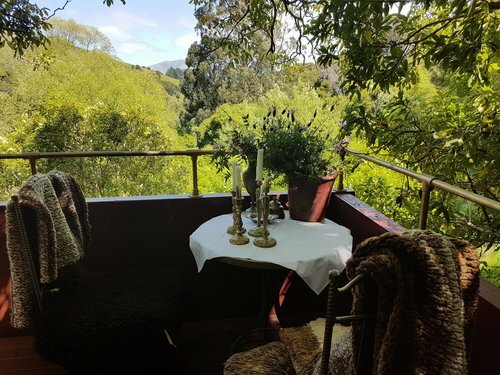 Tree Crop Farm in Akaroa, New Zealand, is one of my favorite places ever, and I can’t wait to visit it when we go to New Zealand in January. 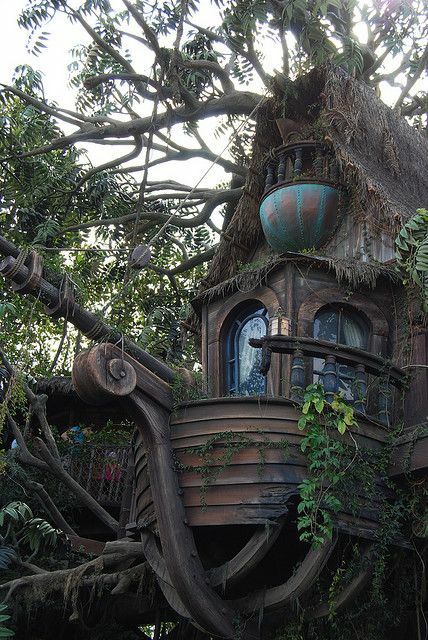 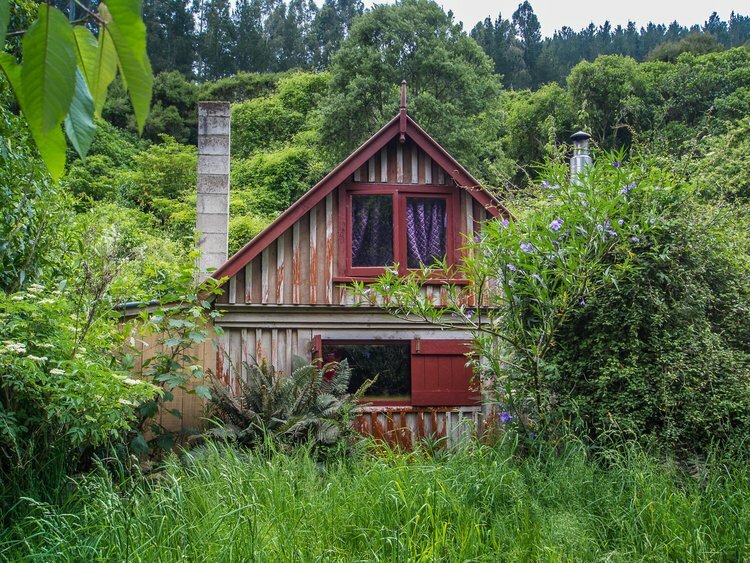 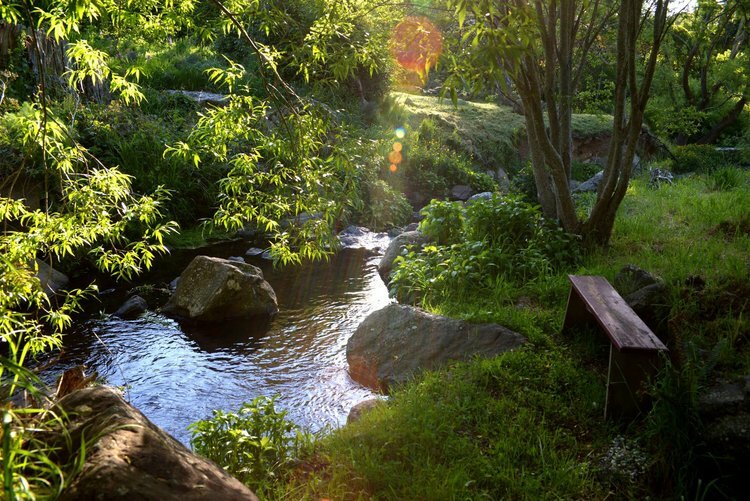 This is what I would love our property to be one day. 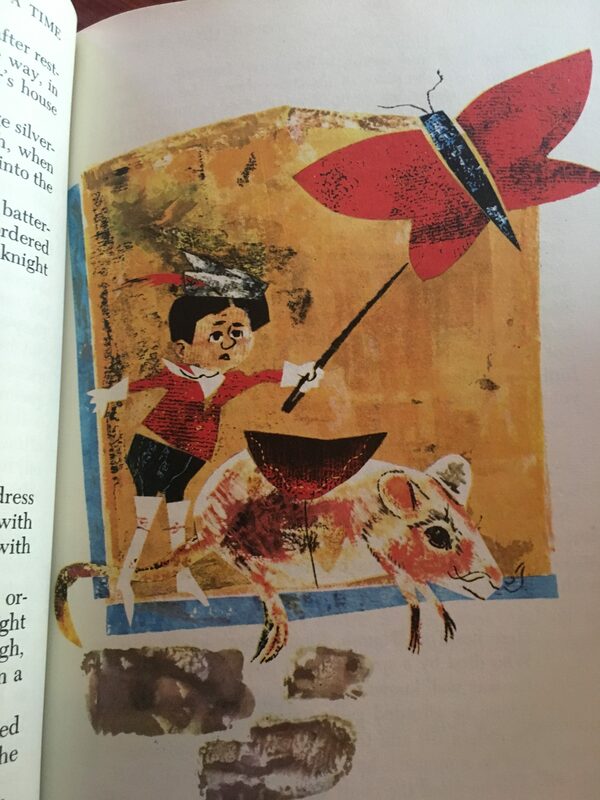 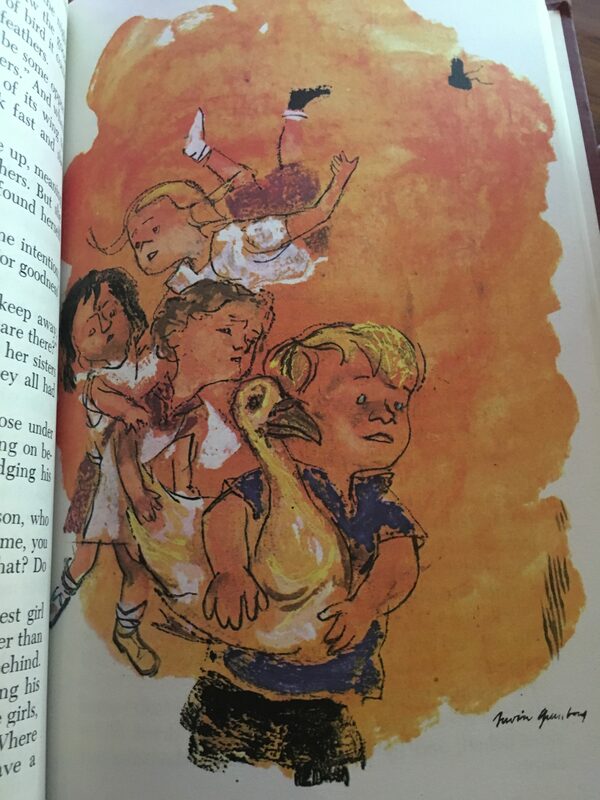 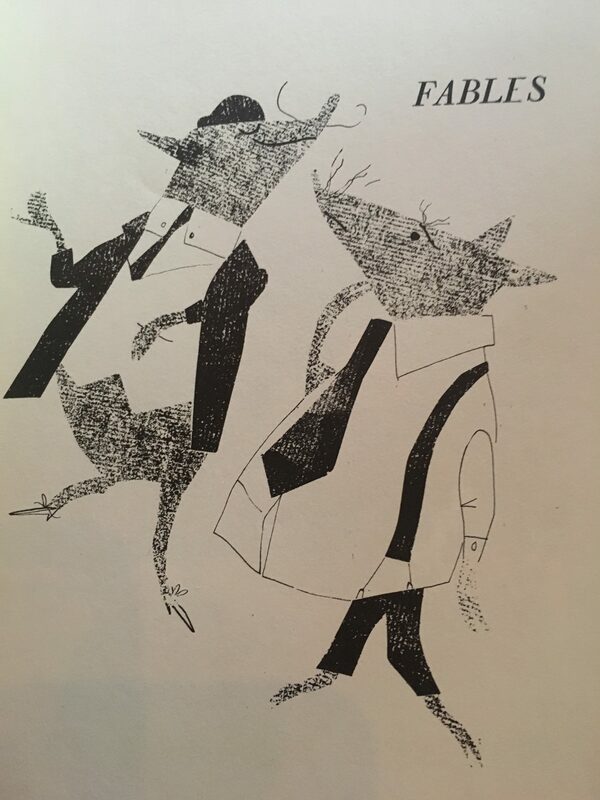 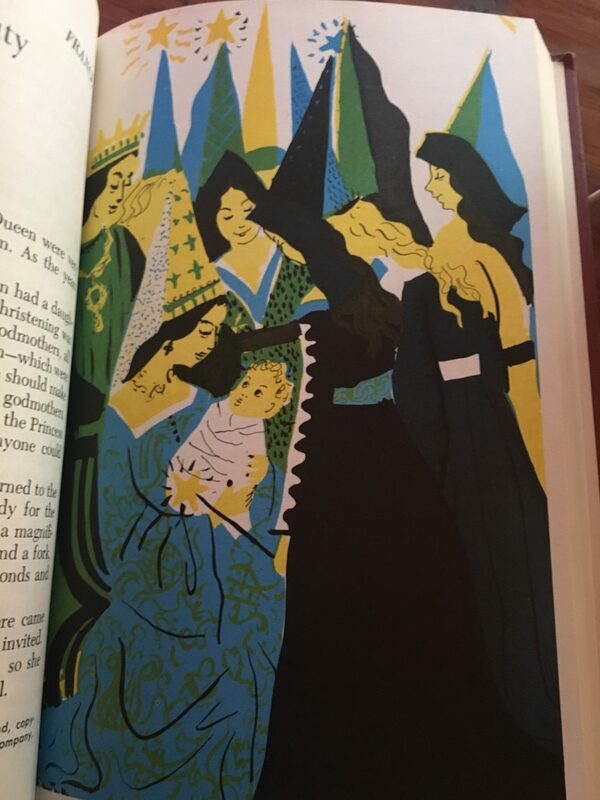 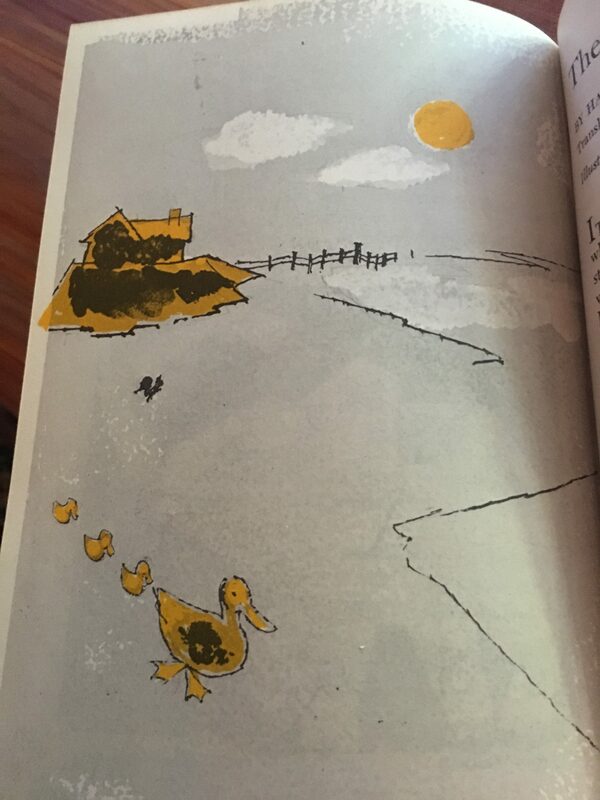 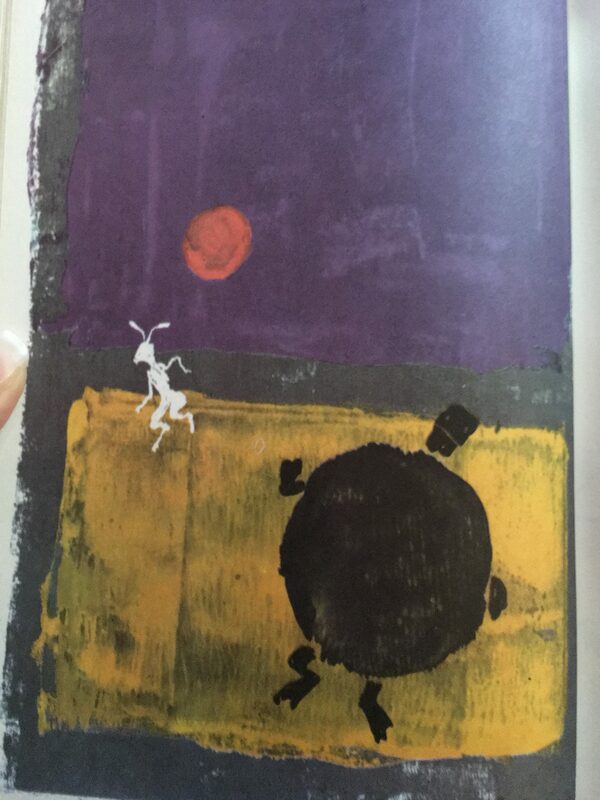 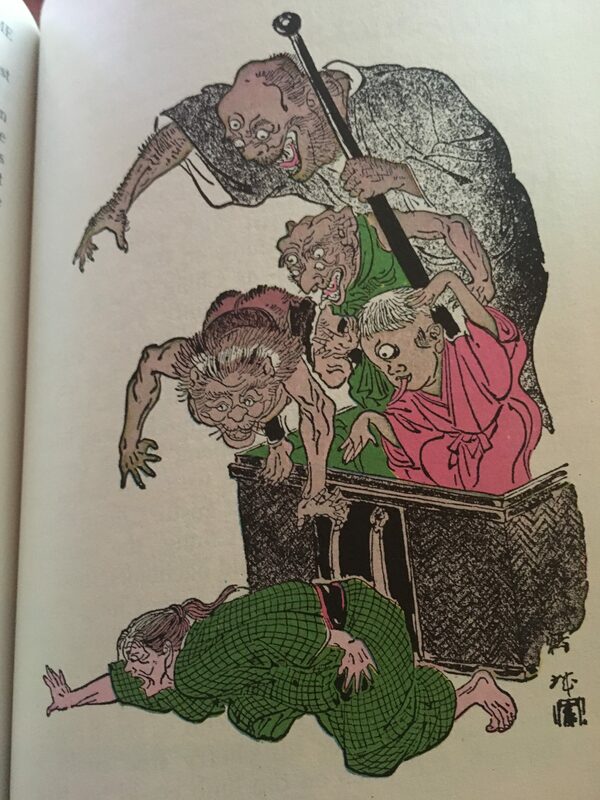 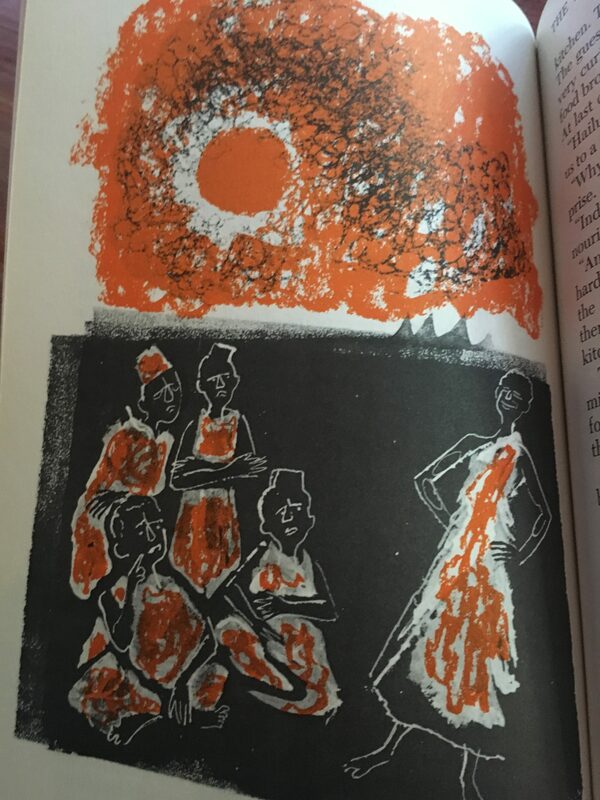 I found this 1962 story collection in Goodwill (the Collier’s Junior Classics Once Upon a Time collection), and it has the most beautiful midcentury illustrations. 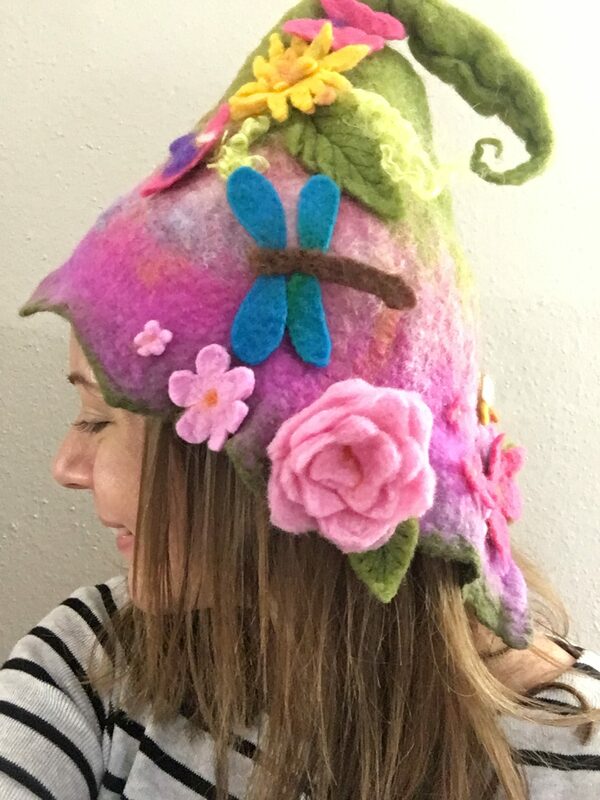 I also received this very sensible winter hat. 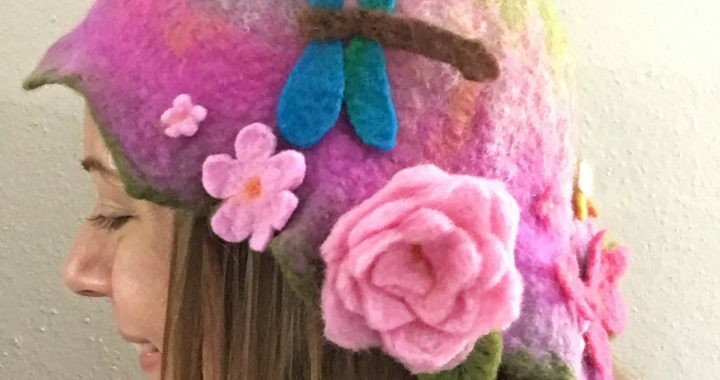 Just in time for the chilly weather! 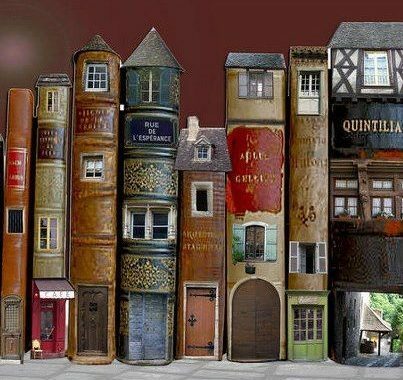 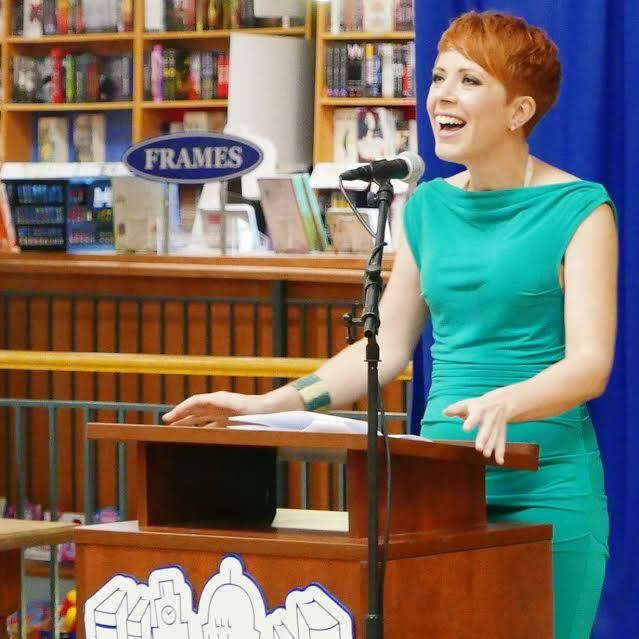 I want her to do all my books! 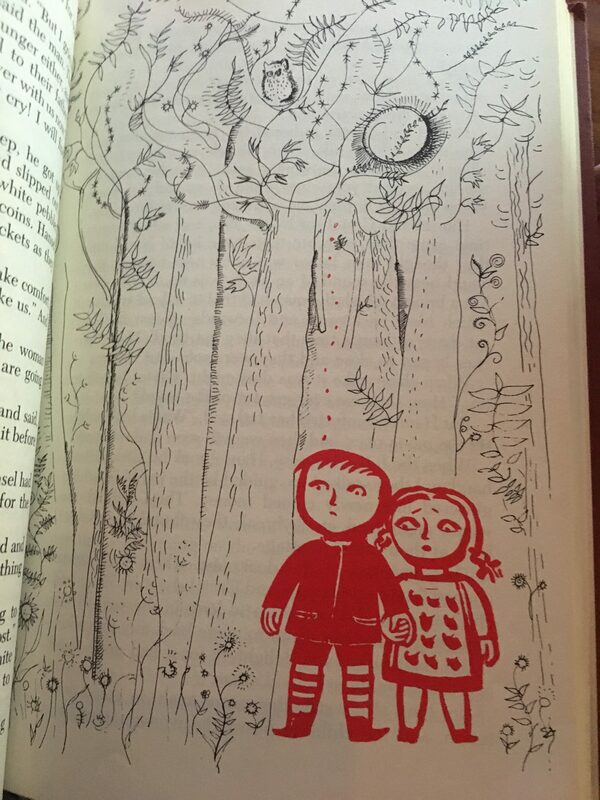 Can you imagine how gorgeous a cover like this for Heartbreak would be?